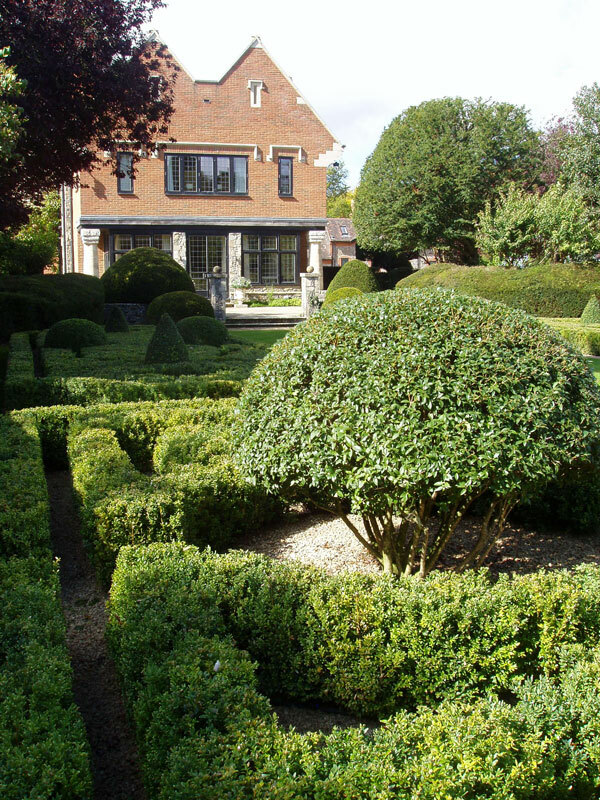 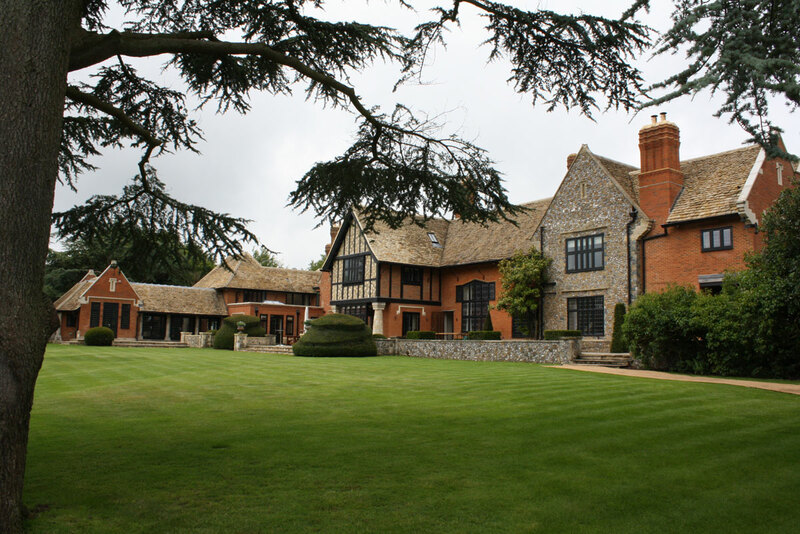 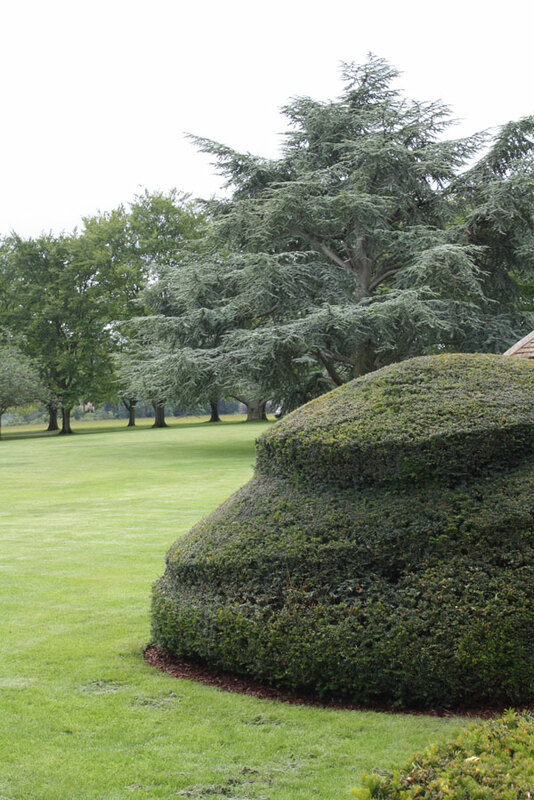 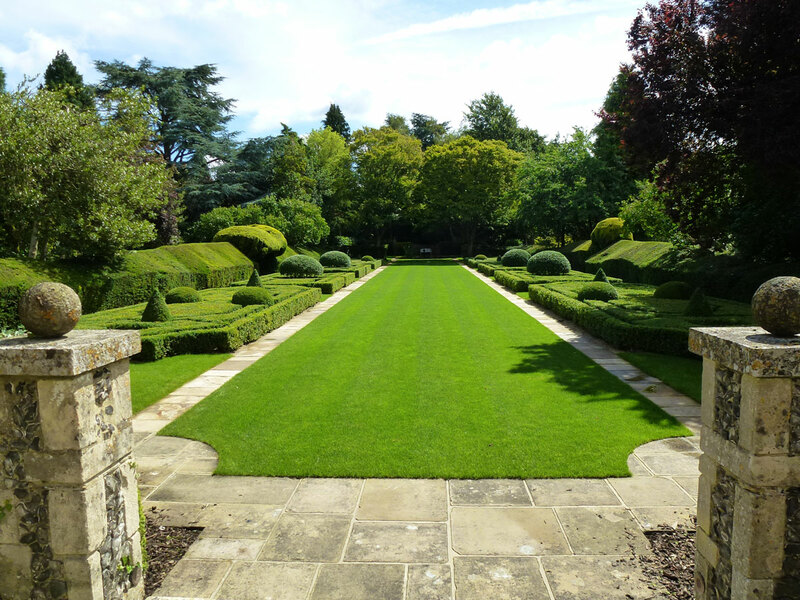 Here Sienna Earth was brought in by award winning designer Julie Toll to deliver various elements of this Manor House garden, including a brand new formal garden and formal lawns. 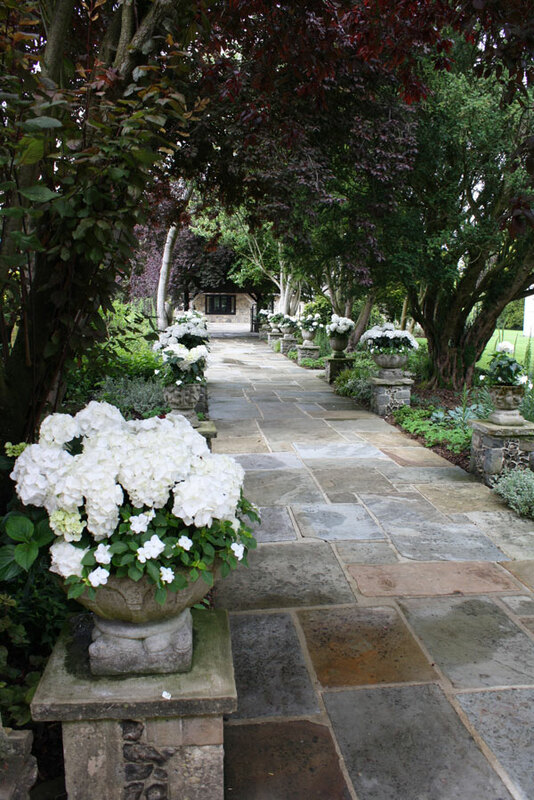 Stone was quarried in Yorkshire. 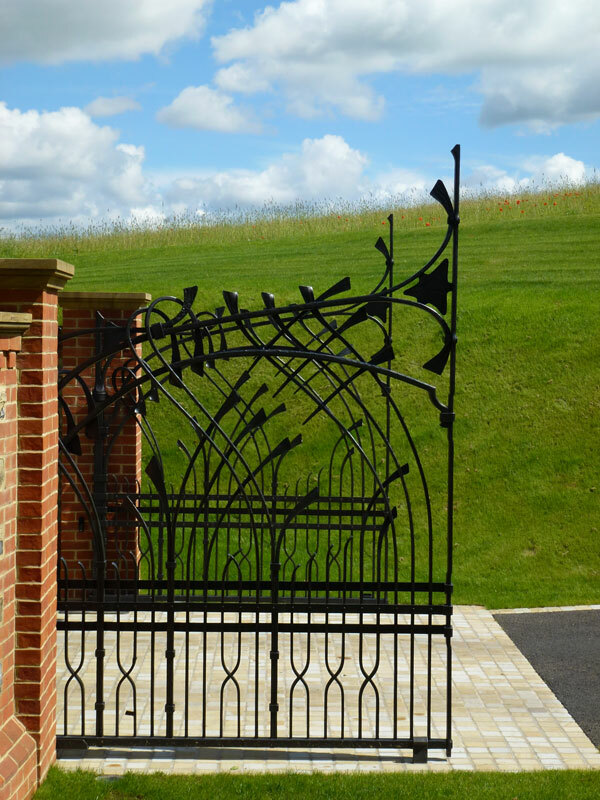 The main entrance gates were completely re-modelled with the removal of 500 tons of chalk prior to works commencing. 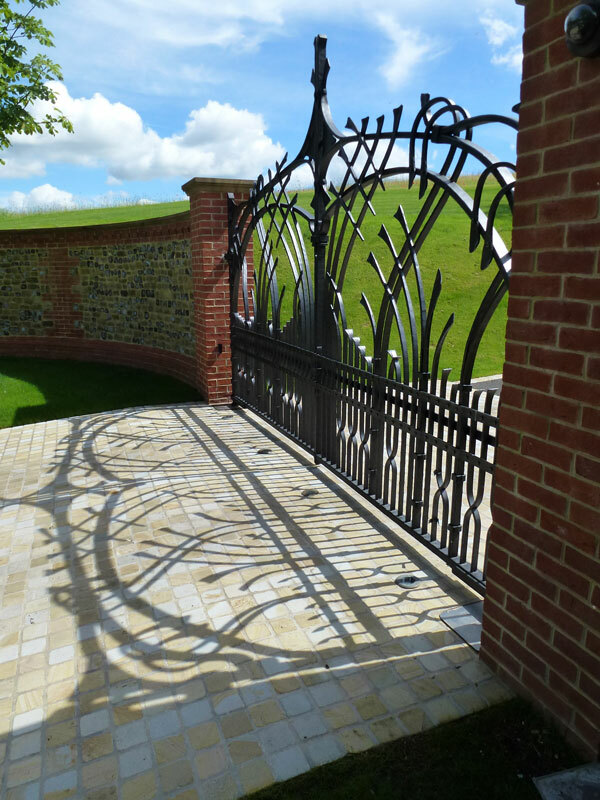 Burrows Lea Forge created stunning new entrance gates hung on walls created by the craftsmen of Sienna Earth. 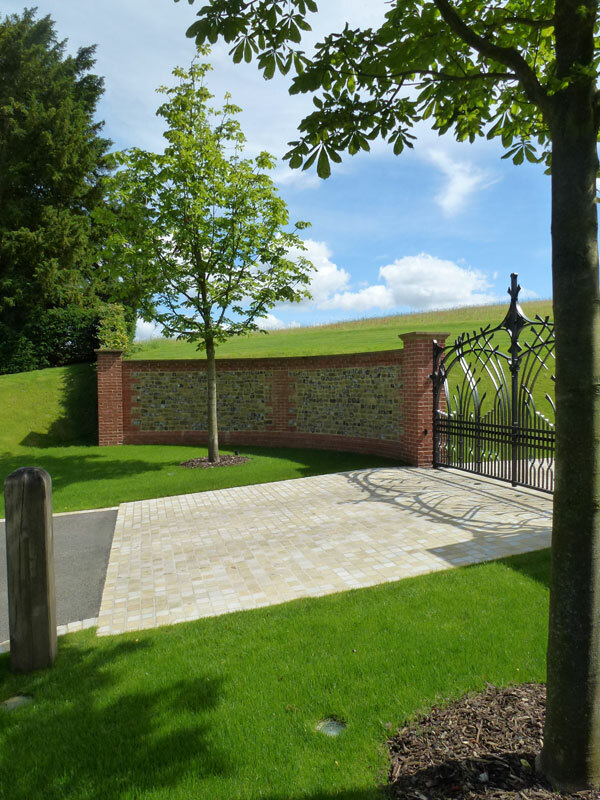 Semi-mature trees anchored the scheme to the surrounding mature landscape.